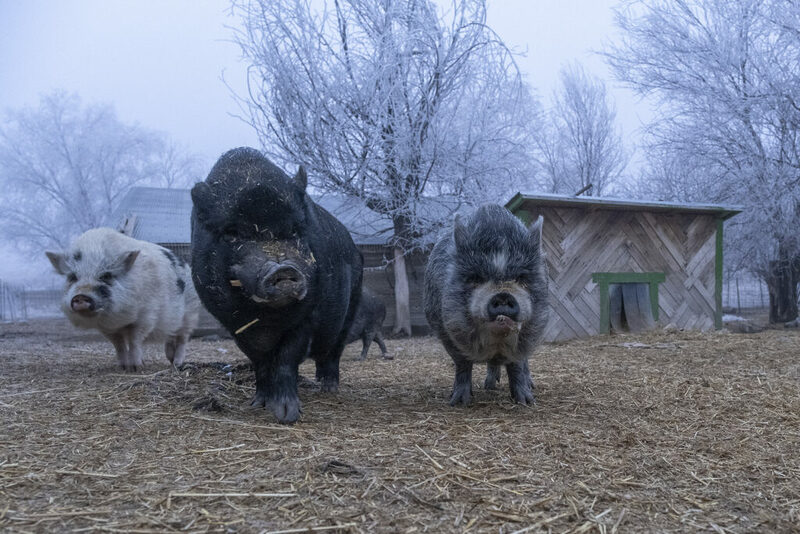 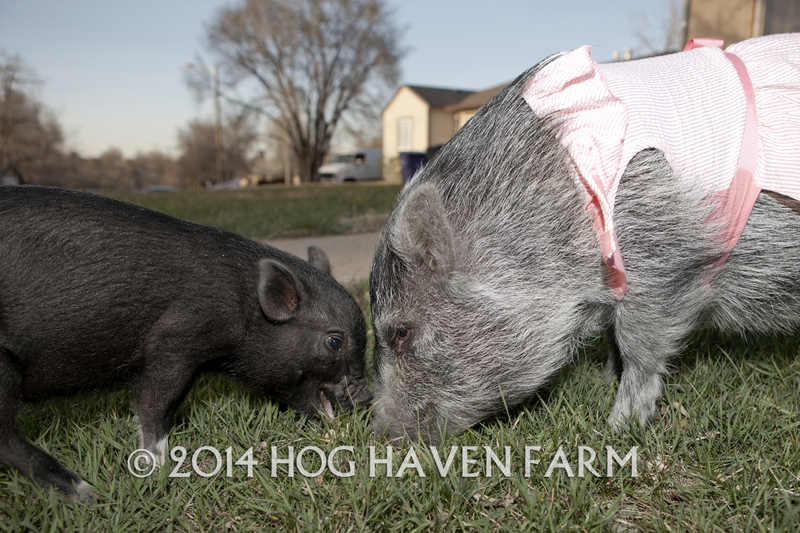 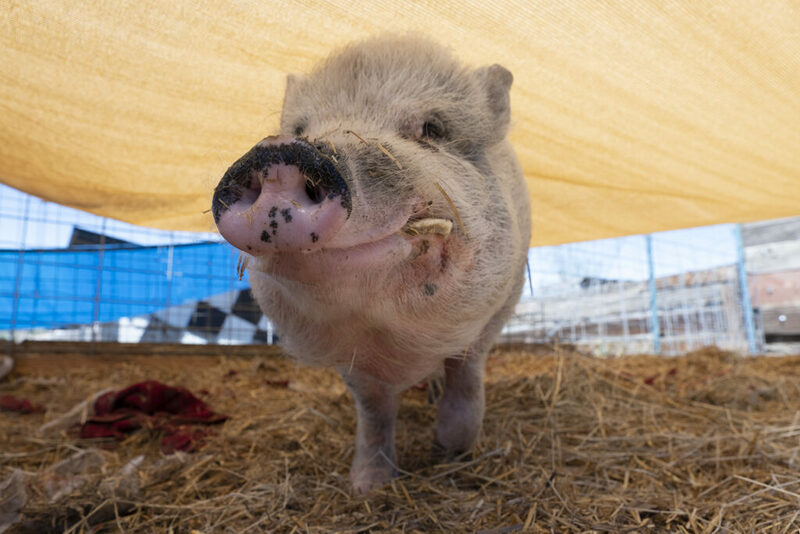 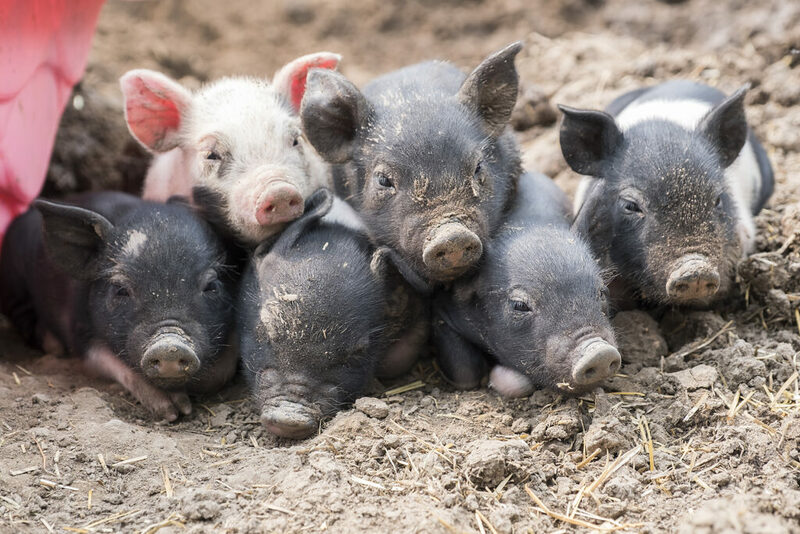 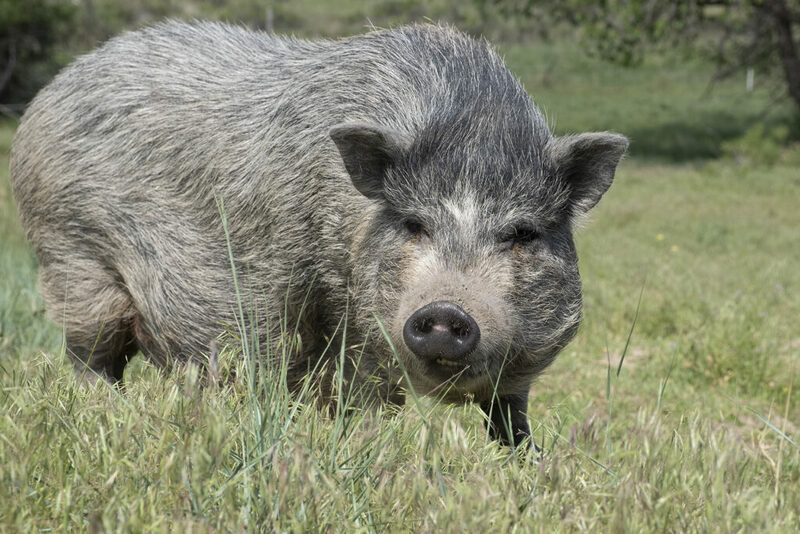 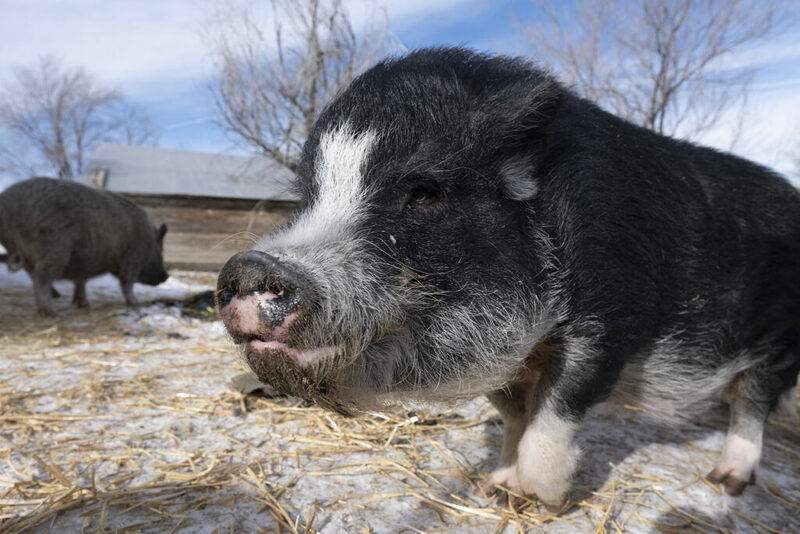 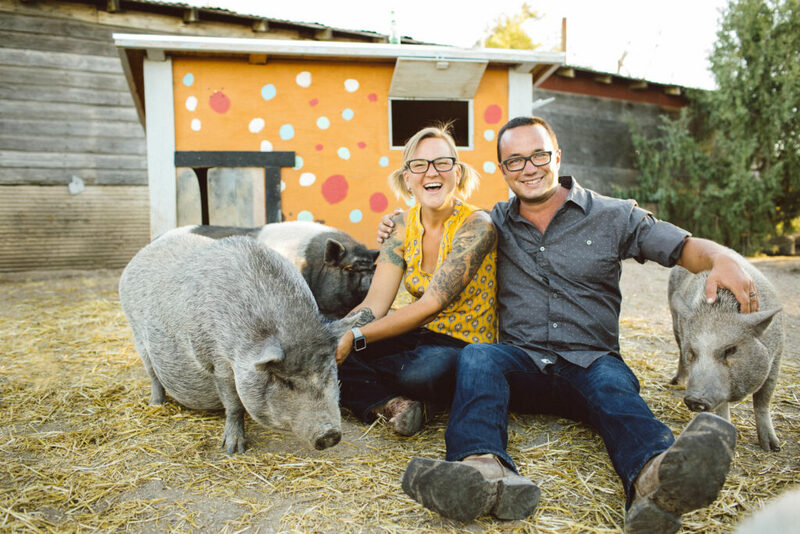 Is potbellied pig ownership right for you? 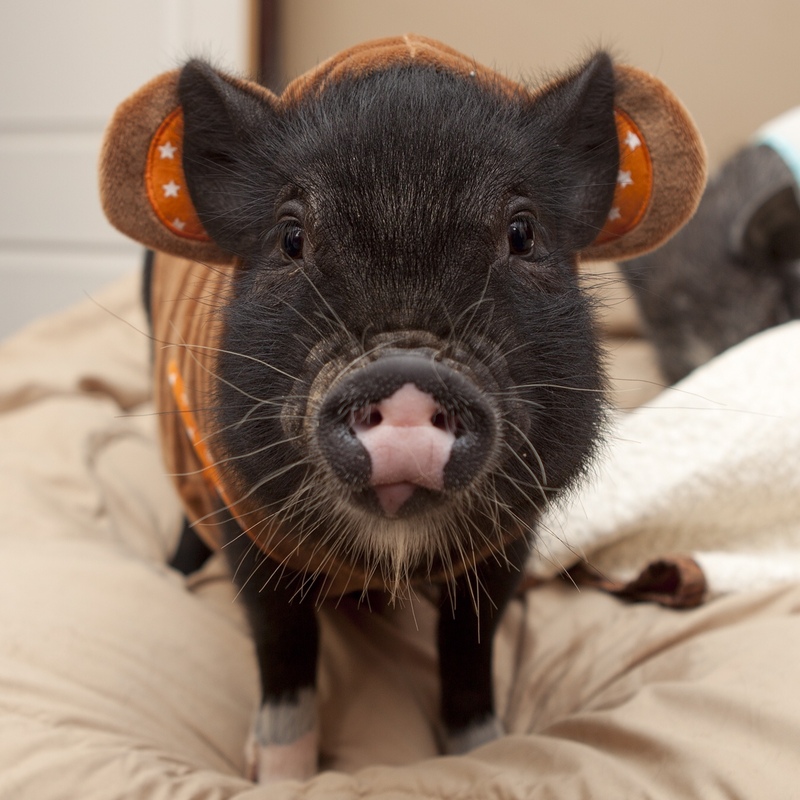 There’s no question about–potbellied pigs, especially as young piglets, are one of the cutest creatures on the planet. 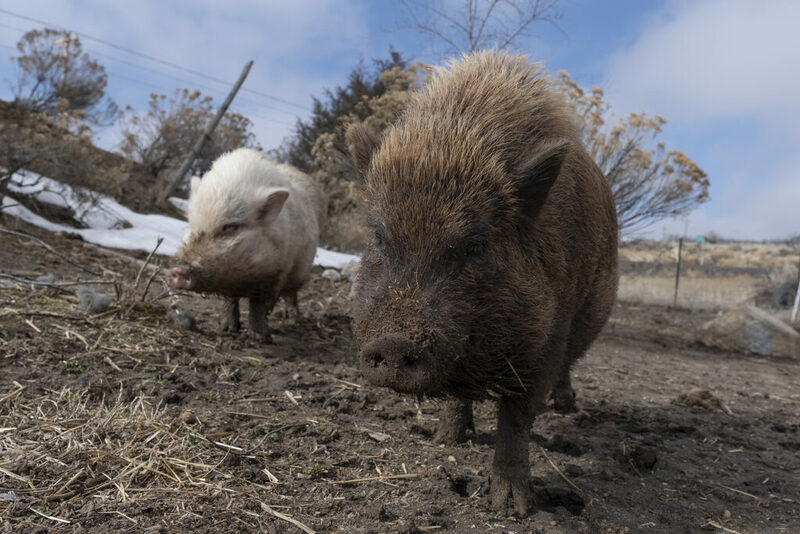 There’s a lot of craze going around with people wanting these amazing animals as pets, yet the rate of abandonment and rehoming is growing across the country.